Do you want to give confident media interviews? Do you need to polish your presentation skills? Would you like to use video to promote your company? Do you need to develop your crisis strategy? Whatever your business or organisation, Rough House helps you present yourself engagingly, effectively and convincingly – whether to your clients, the media or other stakeholders. 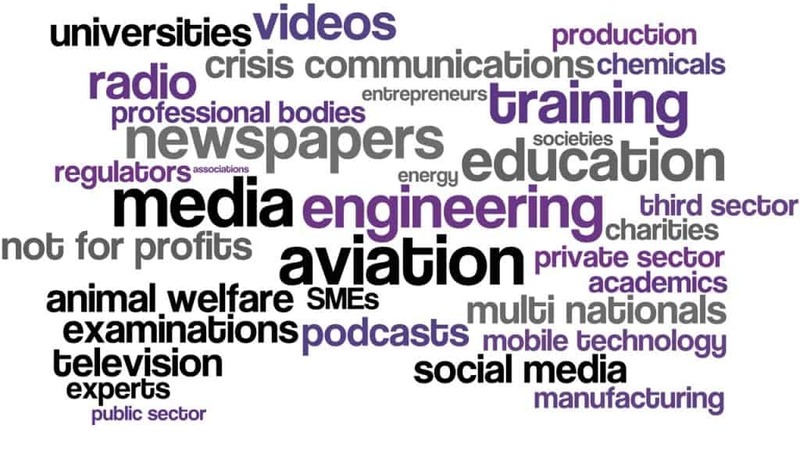 We will equip you with the tools, skills and confidence to raise your profile, deliver key messages and increase your influence in your industry, sector and the wider world. 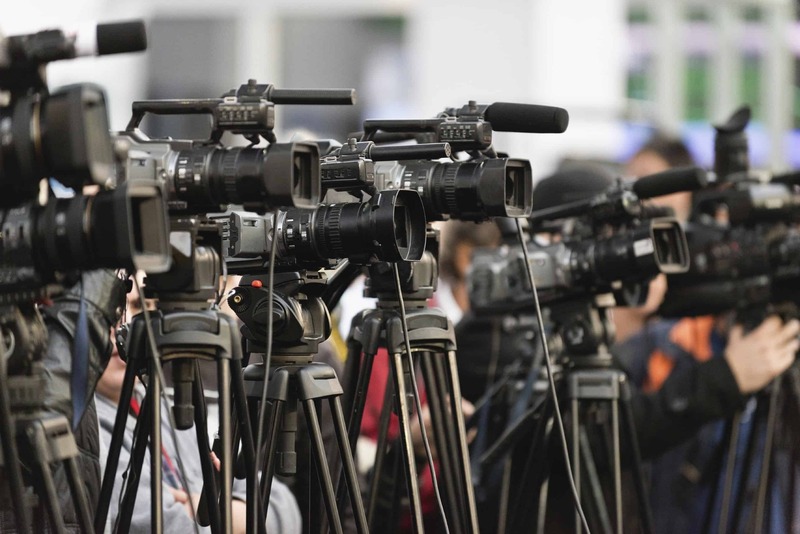 We provide a range of bespoke services to provide media relations support. We work closely with you to ensure they are a perfect fit for your needs. We have a wide range of clients, including multinationals, entrepreneurs and SMEs, and we have a particular expertise in the public, charitable and not-for-profit sector. Our outstanding client list includes the International Committee of the Red Cross, Nestle, the World Energy Council, Companies House, Ofgem, the Civil Aviation Authority, the Royal Society of Chemistry, Mind, Barnardo’s, the British Geological Survey and Cambridge Assessment. If you need media relations support, please contact us or give us a call on 020 8332 6200 to find out how we can help with training, media consultancy and content production.